What Makes The Mineral Dead Sea Mud It So Exceptional ? The Minerals In The Dead Sea Mud Are Blended So Neatly Into It, That The Mud Essentially Contains Some Mineral Deposits, That Are Enough To Penetrate Your Skin Pores , Nourishing Your Skin. 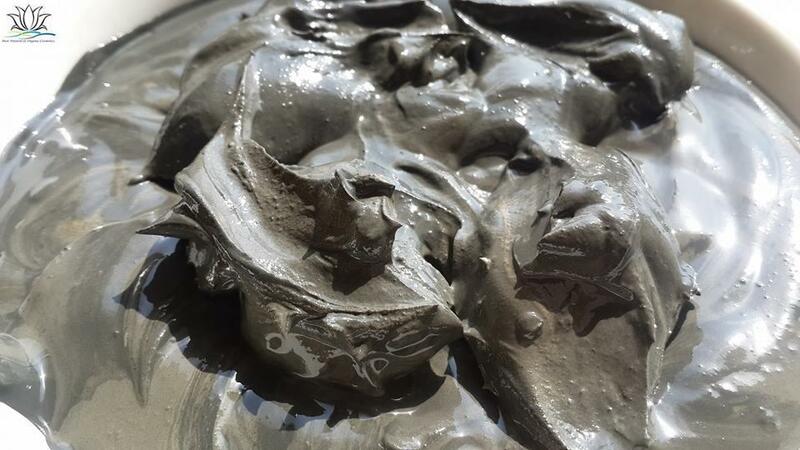 The Minerals In The Mud Help To Improve Blood Circulation, Promoting A Natural, Youthful Shine. Body Mud Mask , Natural Products Contains High Natural Minerals from The Dead Sea Which Give your Skin More Soothing & Beautiful Texture . It is often performed at a resort, destination spa, day spa, beauty salon or at homes.Used to detoxify skin and body, and to help in relieve painful symptom of rheumatism and arthritis. For Hair Treatment : The Dead Sea Mud Mask for hair and scalp is a unique and innovative product which incorporates a progressive formula that includes Minerals The mask will provide a coating of moisture and shine, a healthy look for the hair and the scalp. For all hair types in particular for damaged and dry skin.